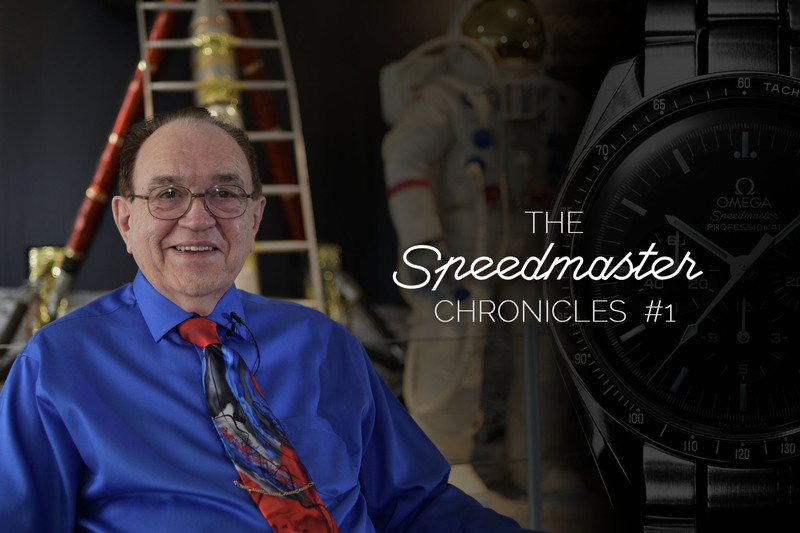 Today is the fifth and last episode of “The Speedmaster Chronicles“. We’ve been looking at the past (the NASA story, the vintage collector) and the present (auctions and markets, Speedy Tuesday movement) and today we need to close the circle. 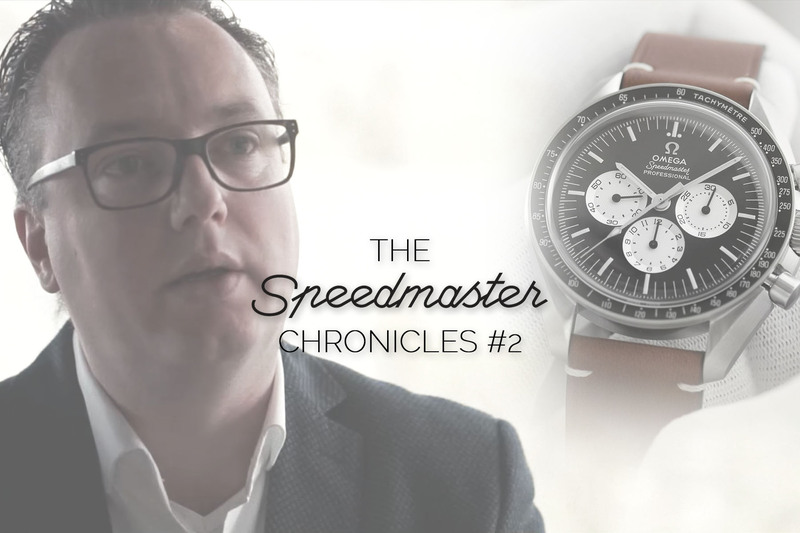 It’s time for us to understand what the Speedmaster represents for Omega and to look at the future, to see what it will mean in the coming years. For that, we asked the man who is the current guarantor of this iconic watch, you name him: Raynald Aeschlimann, President and CEO of Omega Watches, and a veteran of the Omega family. You’ll see, he knows the watch and he loves the watch. A businessman with true passion. 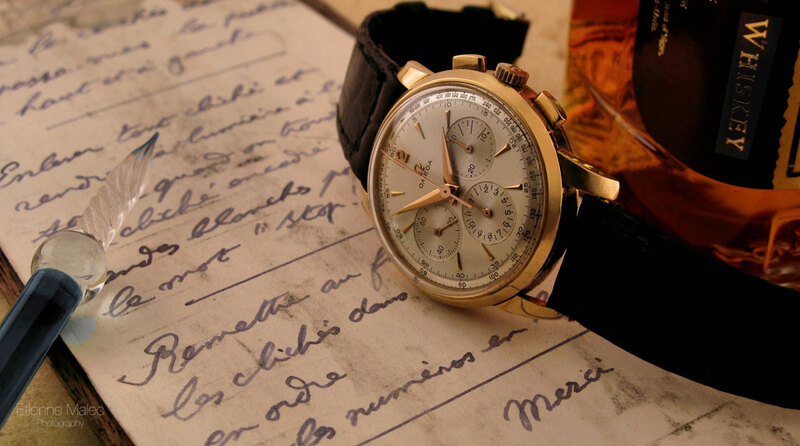 It’s not an easy task to be the man responsible for the conservation of such an iconic watch. To our own surprise, the question of keeping the Speedmaster Moonwatch into the collection was even brought to the table in the early 1990s. 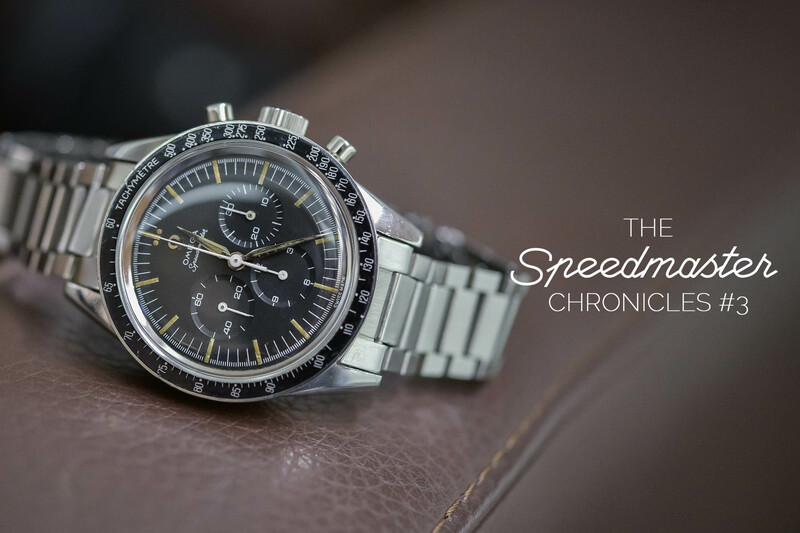 Thankfully, Omega decided to keep it and this watch, especially the “standard” version (the Speedmaster Professional with 1861 calibre) which is, on most points, the same watch as it was back in the 1960s. It takes some perseverance not to succumb to the lure of evolution and to be able to keep in the collection such an “old-school” watch. Be reassured though, as the Omega Speedmaster will both stay true to its DNA (with the Professional edition) as well as being a playfield for innovation and evolution (with new materials and new movements). For our own pleasure, it also appears that Raynald Aeschlimann is not only a businessman but a true watch enthusiast himself. 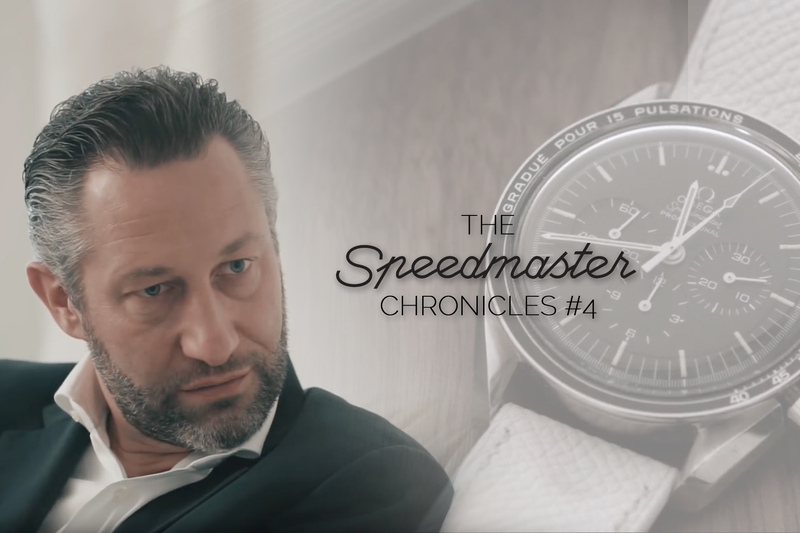 He loves and collects the Speedmaster and this can be seen for instance with the latest editions (for instance the 60th-anniversary edition, so true to the original) or with the idea of partnering with Speedy Tuesday to create a true collector’s watch. You can’t do that without knowing and loving the watch. Enjoy this movie with Raynald Aeschlimann. Thank you for producing this Speedmaster Chronicles. Excellent video and interviews with key people involve with the Speedy! Thanks for your kind words Poh TH!